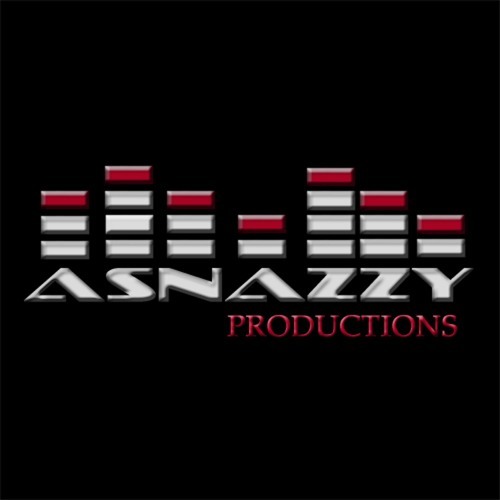 ASNAZZY produces D&B, Ambient Space Music as well as Trance and Techno style music. He has a record label 'ASNAZZY Productions' located in Seattle, Washington. You can find and Buy ASNAZZY music on most stores world wide. You can check out his record label as well.